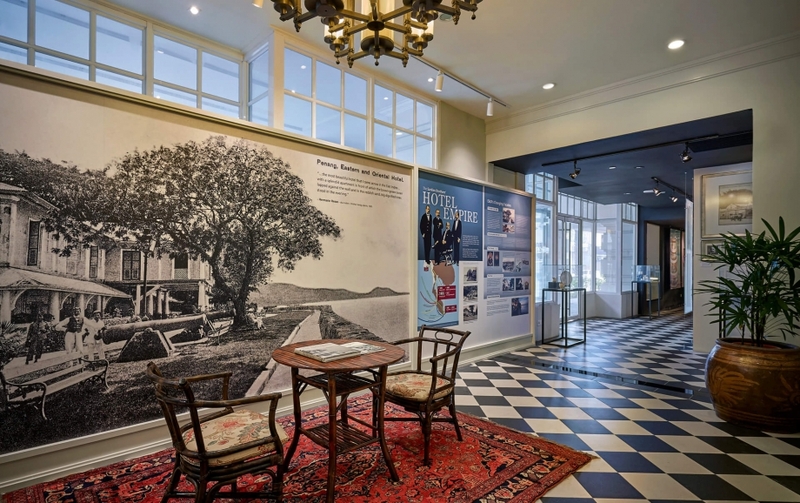 A joint project between the Hotel and Think City Sdn Bhd under the George Town Grants Programme, the E&O Gallery is a specially curated social history gallery that tells the story of Penang’s social and cultural milestones through the course of more than a century, as seen through the eyes of the E&O Hotel. 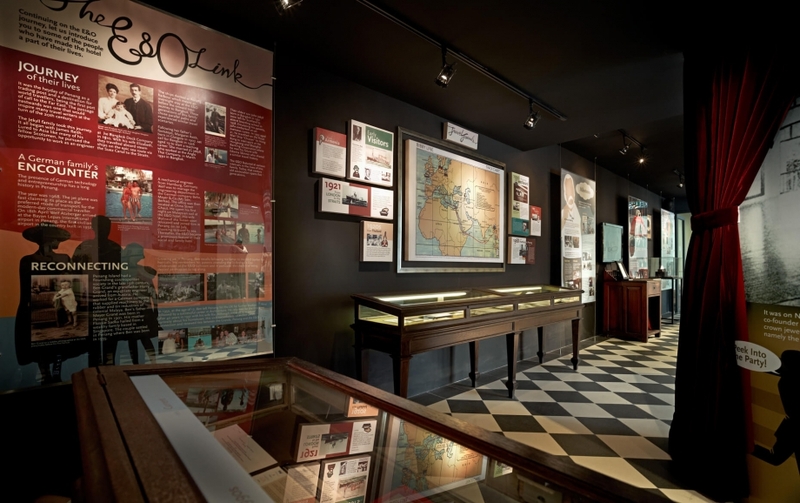 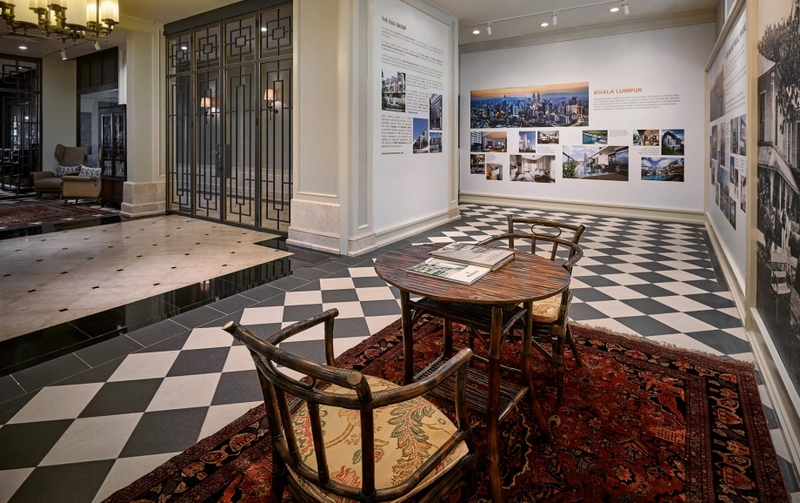 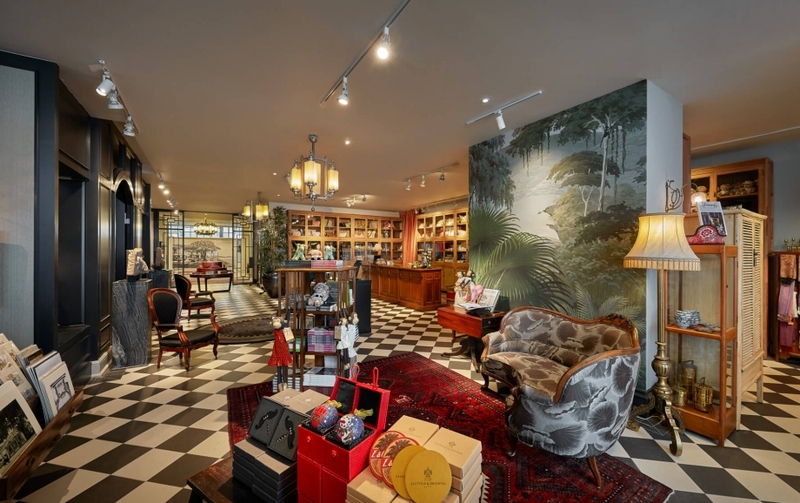 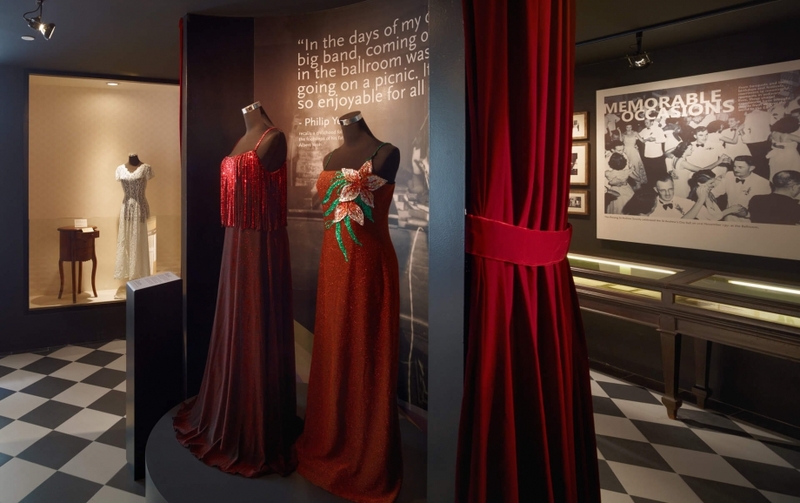 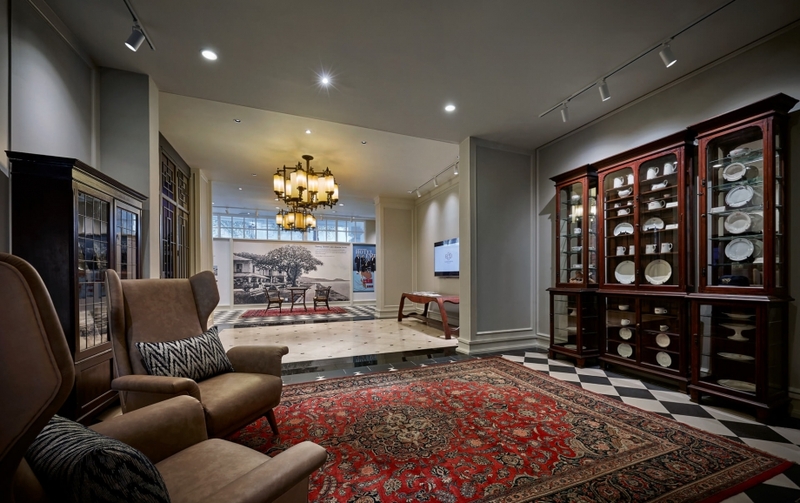 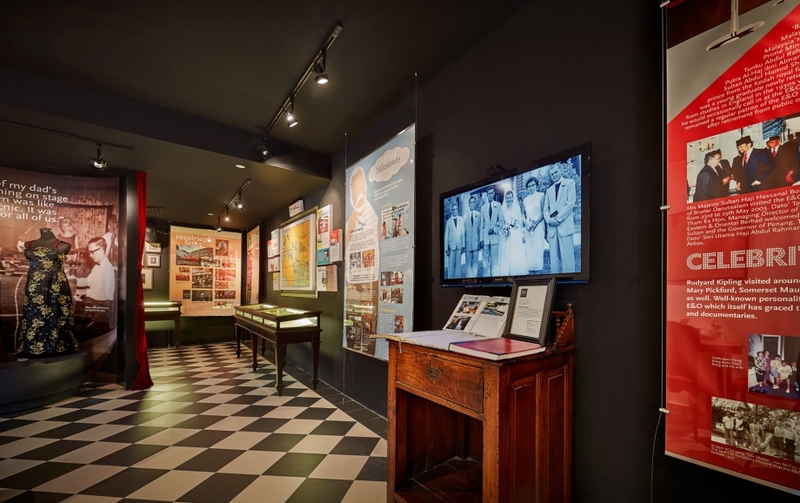 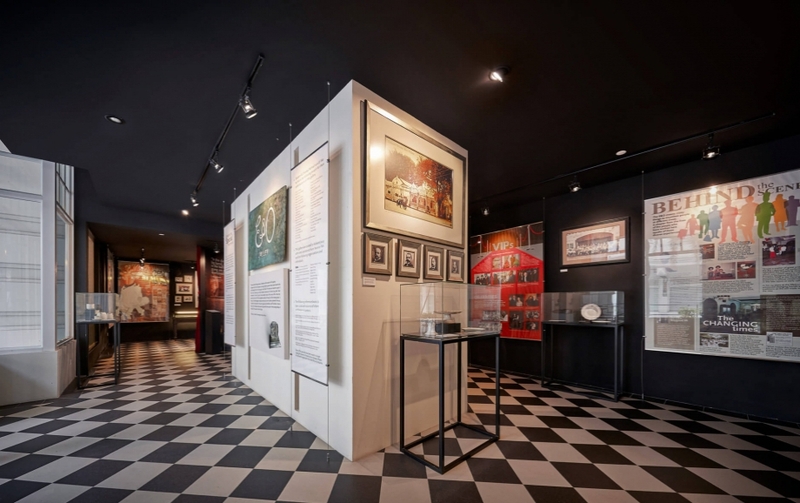 Located at the Hotel’s Victory Annexe, the E&O Gallery was created from loans and contributions of objects and artefacts from hotel guests and staff, enriched with their personal anecdotes and recollections. 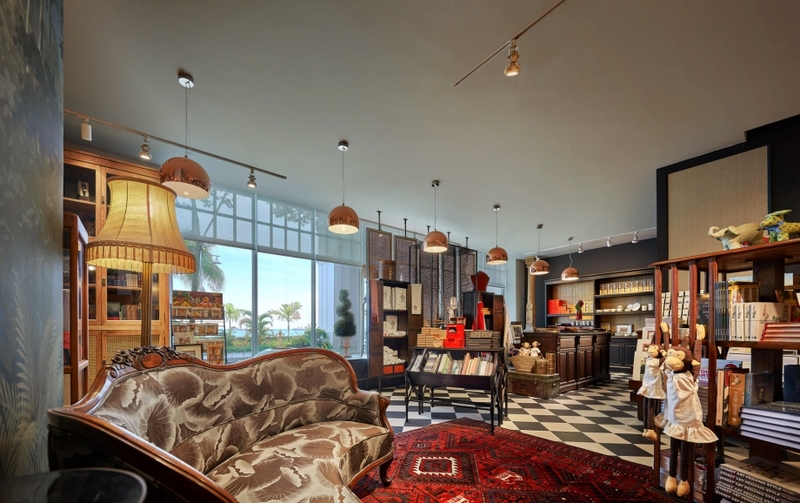 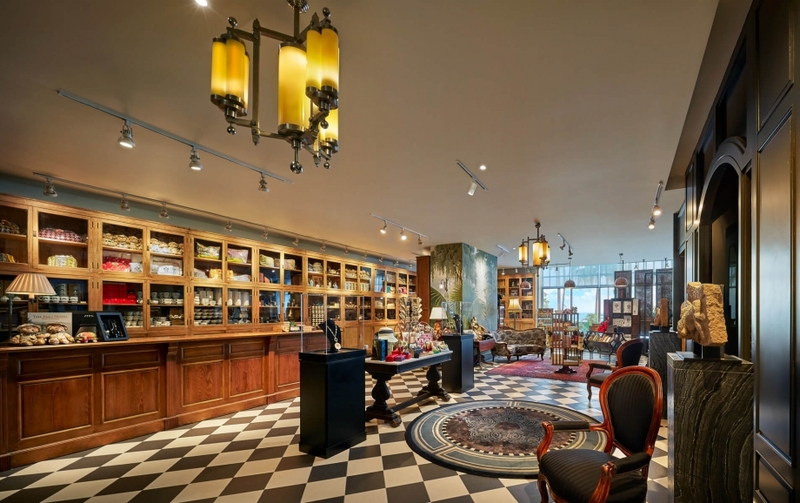 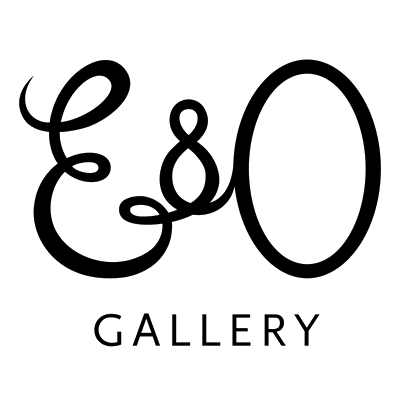 Since it was established in 2013, the recent refurbishment has allowed the enhanced gallery space to be extended to seamlessly articulate the E&O Group’s enduring presence in Penang, evident through its cachet of premier properties.